Every time we launch a new Book Club, we like to pick out some of our very favourite books. It’s never easy – we’re talking a lot of great books here – but to get you started, here are nine books we’re especially excited about, sorted by age range so you can shop quickly and easily. 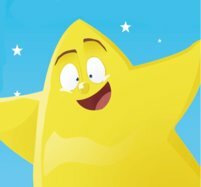 The latest release from the UK’s bestselling picture book pair! 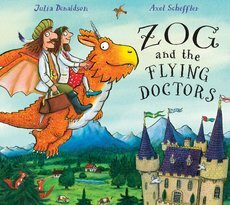 Set to be an instant classic, get the latest from Zog’s world in hardback for only £6.99. We shouldn’t have favourites but if we did, this might be it. 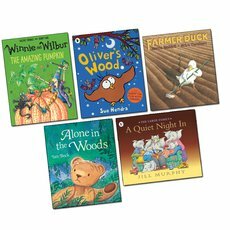 Get five classic autumnal stories – including A Quiet Night In and Oliver’s Wood – for only £9.99. An essential addition to any picture book library. 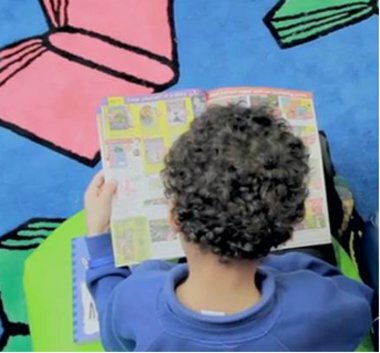 As a parent, carer or teacher, naturally you’ll want to support your child’s learning at home. The School Stars range, covering phonics, maths skills, handwriting, times tables and telling the time, are all only £2.99 in our Autumn Club, helping to support learning in a fun, accessible way. 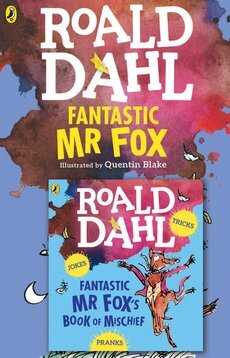 Probably the best bargain in the whole Autumn club – get one of Roald Dahl’s most beloved stories ANDFantastic Mr Fox’s Book of Mischief completely free. That’s two classics for only £2.99. Do you know any young pranksters? 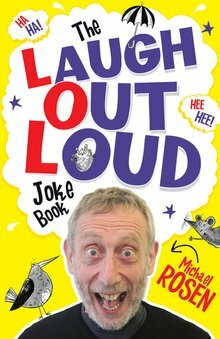 If the answer to that question is ‘yes’, we’ve got the perfect book for them – it’s chock-a-block with jokes they won’t get tired of telling (we can’t promise you won’t get tired of hearing them). Black Beauty’s classic tale retold for 2016 – one of those reads that will look beautiful on your bookshelves, destined to be read again and again. And, exclusively in the Autumn Club, buy the sequel and get the original Black Beauty, worth £5.99, for free. 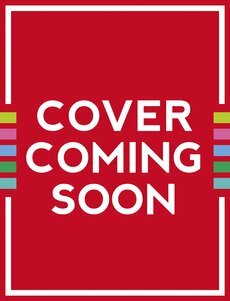 If you’ve been waiting for the next installment from Ransom Riggs as long as we have, you’ll be very excited to get your hands on this. 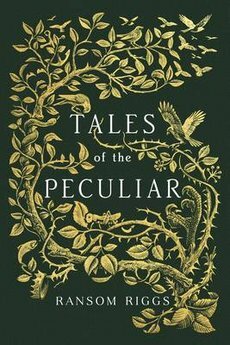 Don’t wait to get carried away with these beautiful illustrated fairytales from the Peculiar world. 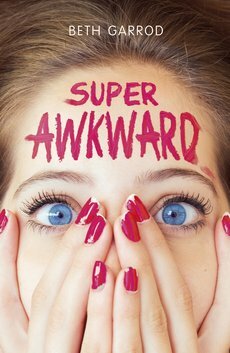 The perfect book for anyone who’s ever had one of those horribly-awkward, ‘WHY ME’ moments (IE: everyone). 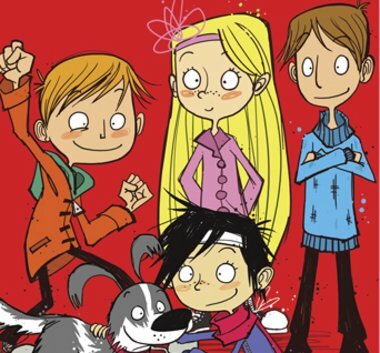 The ideal lighthearted read for teenagers wanting to know that they’re never alone! FINALLY. 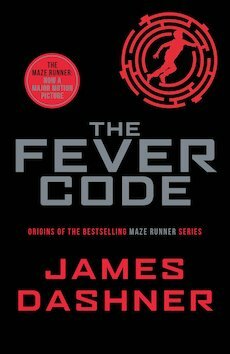 A new book from James Dashner. This is the ultimate Mazer Runner bible – but will you be able to crack the code? Click here to start exploring the full range of books in our Autumn Book Club now.